Bright sun-filled condo with beautiful city views. 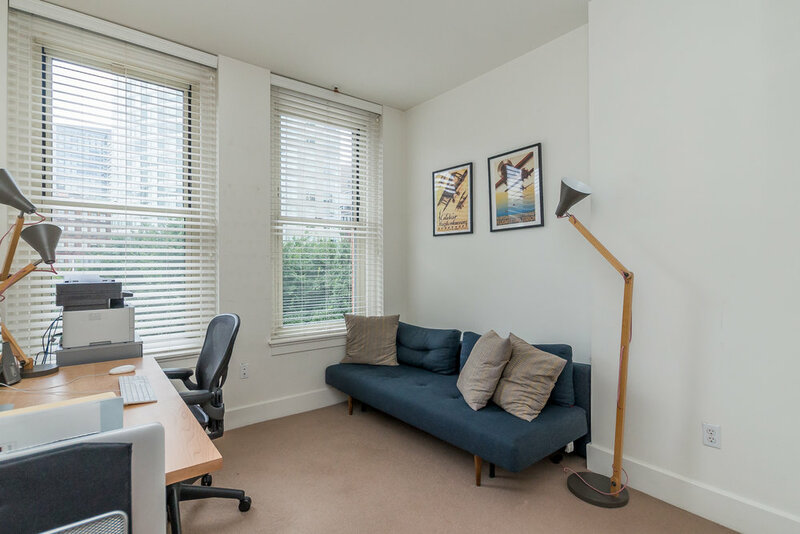 BRIGHT, SUN-FILLED CONDO WITH BEAUTIFUL CITY VIEWS in the stylish LEATHER DISTRICT! Situated at the crossroads of the Financial District, South Station, Seaport District, Chinatown, Tufts Medical, Theater District, and Downtown Crossing. 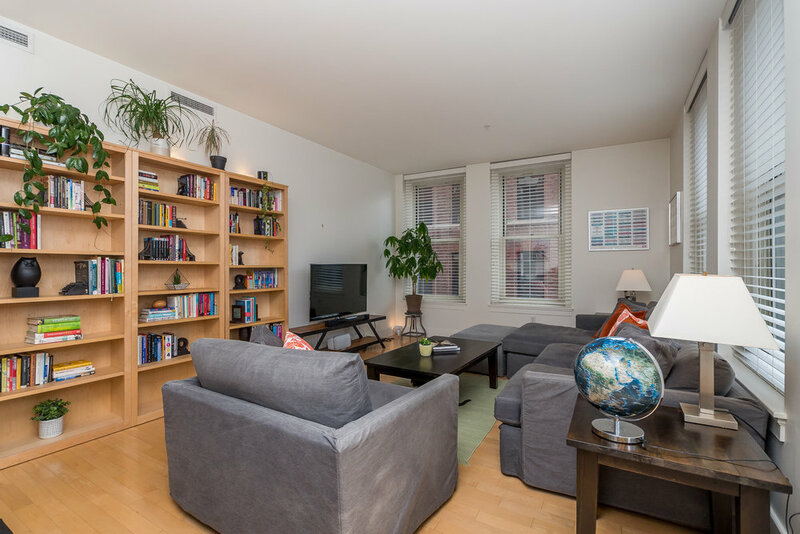 Converted to condos to 2006, this incredible corner unit on the 3rd floor of Lincoln Plaza has a spacious open floor plan combining the kitchen / living / dining room areas. The kitchen features handcrafted designer backsplash tile by Pewabic, granite counter tops, stainless steel appliances and a gourmet gas range. High ceilings and tall windows with custom blinds offer plenty of natural light. 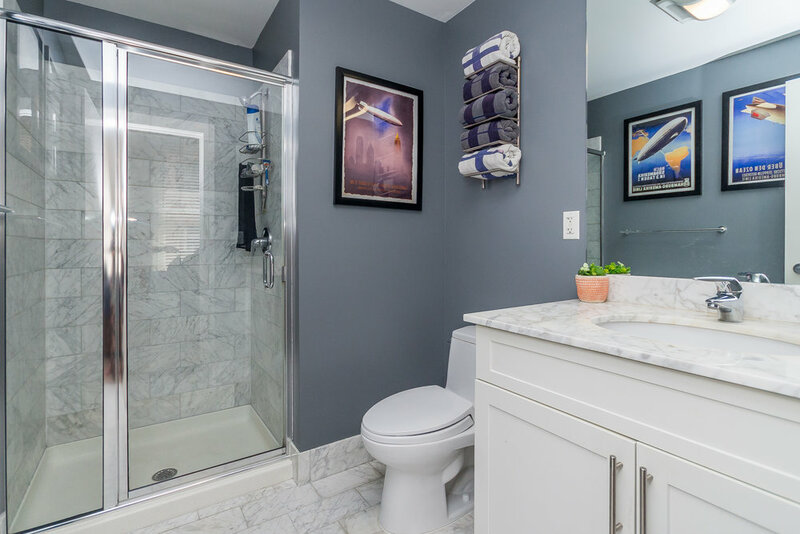 This unit also includes a master suite with marble bath, central AC, brand new washer and dryer, deeded storage unit with IKEA shelving, as well as access to a basement bike room, common courtyard, and two elevators. 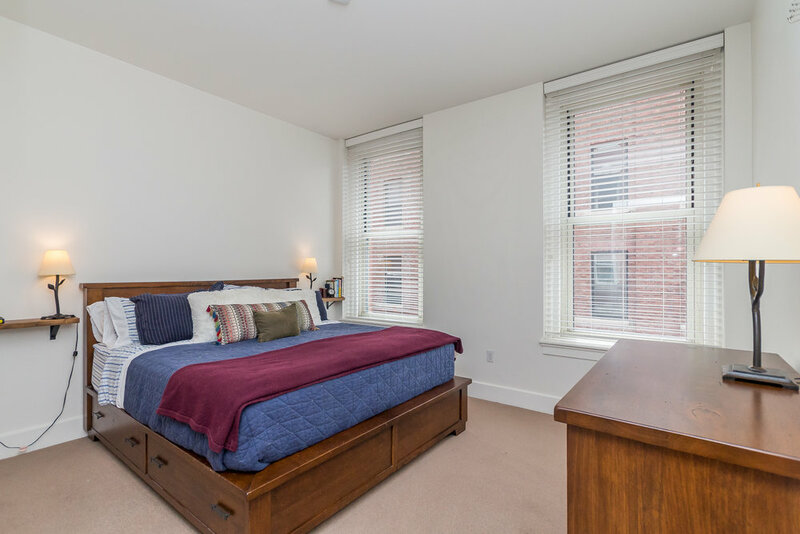 Close to Roche Brothers and Whole Foods markets, restaurants, Rose Kennedy Greenway, multiple transportation options and easy highway access. GREAT OPPORTUNITY FOR CITY LIVING!